Flatbed scanners are one of the most common types. It will take up a small table or one side of a standard desk, but it provides flexibility in the size of material that can be scanned. Because the glass scanning surface is flat and the cover opens all the way, there is almost no limit to the thickness of the material being scanned. Pages from textbooks, articles from magazines, even DVDs and CDs can be laid on the surface and scanned into digital versions. Flatbed scanners are the best option for users who want great scanning quality and flexibility, and don’t mind taking up a little extra space. 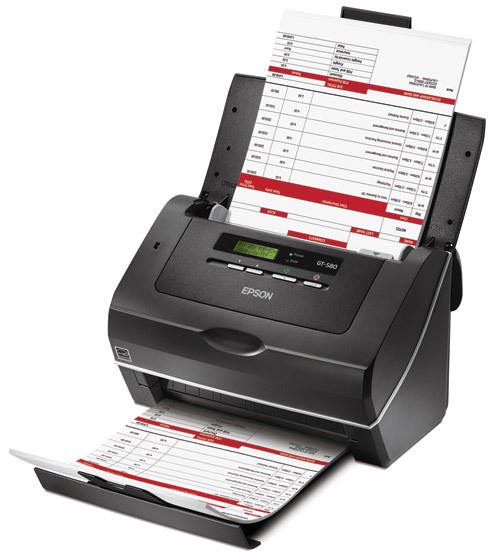 For a workgroup that is scanning simple documents for digital records, a sheet-fed scanner is probably your best bet. 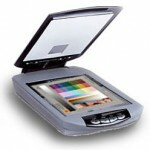 This type of scanner is more compact and often focused on speed more than quality. At the end of the work day, your boss may require that all order forms be scanned into a file. 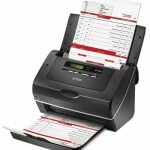 If you generate hundreds of orders a day, you will want a scanner that can rapidly scan these documents. Because it is only serving as a back-up copy, the quality does not need to be stellar, just legible. Sheet-fed scanners are the best option for high-volume scanning demands that do not require the highest resolutions. Portable scanners can vary in size – from fitting in your pants pocket to the size of a laptop bag. These devices are ideal for users on the move or anyone who needs to be able to scan on the spot, like a delivery driver. Or, as Wikipedia points out, portable scanners are perfect for students and spies. Don’t expect excellent quality or impressive speed. The appealing factor of this type of scanner is its mobility. Portable scanners are ideal for traveling business people. Though flatbed scanners can process pictures with high quality, photo scanners come with specialty software that allows film negatives and slides to be digitized. Additionally, these types of scanners often have automatic enhancement features or included software that can reinvigorate old pictures. 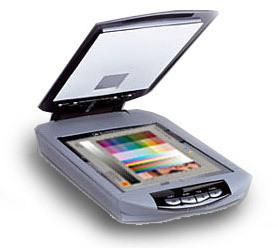 Photo scanners will provide the best possible quality of images, but are mainly geared toward photographers or photo enthusiasts. 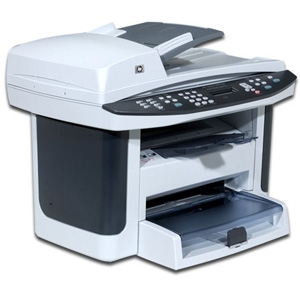 Multipurpose and all-in-one machines, such as the HP LaserJet M1522nf, generally have a scanner – either flatbed or sheet-fed. When a device is designed to handle a number of tasks, typically with the emphasis on printing or copying, it is not often equipped for high-volume scanning. Multi-function units are a perfect option in an office because they save time and space by combining various pieces of equipment, but if your work environment requires frequent, excessive scanning, you may be better off purchasing a dedicated scanner. 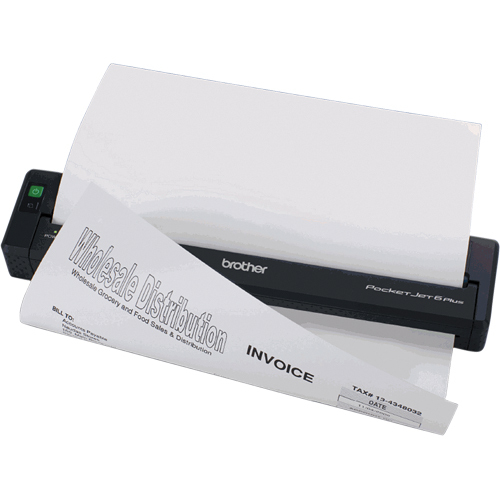 All-in-one machines are best suited for office use. Scanning is a digital revolution that has provided homes and offices with organized filing systems, allowed them to digitize and recycle paper documents, and even provided the ability to revamp old photos. All have strengths and weaknesses, so you should find the type that fits your specific needs and budget.